Tees automotive parts manufacturer ElringKlinger has made two senior appointments as it looks to continue its strong growth. 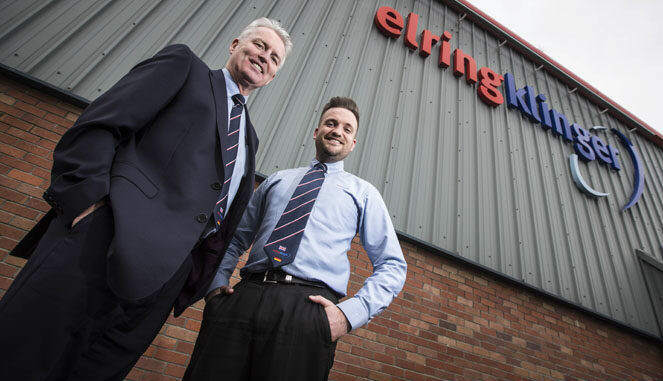 Redcar-based ElringKlinger, which now employs more than 300 people after tripling its workforce over the past eight years, has welcomed a new head of logistics and finance controller as it continues its growth despite the backdrop of Brexit. 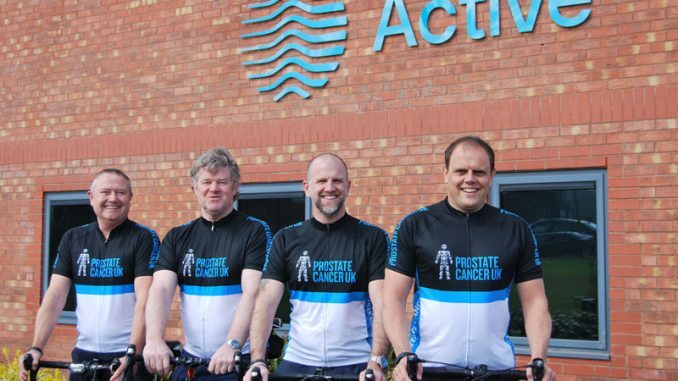 Glen Pearson (above left) has been appointed as head of logistics and is responsible for the end-to-end supply chain function within the business, leading a team of 18 across goods receiving and warehousing, purchasing, production planning and shipping/dispatch. Pearson, 50, from Washington, has over 25 years’ experience in logistics and supply chain management. He joins ElringKlinger from a Gateshead-based oil and gas firm where he led the project and production planning teams for all major onshore and offshore drilling projects. His experience also includes over 20 years working in supply chain management in the automotive industry for some of the sector’s biggest names. He said: “Having worked in the automotive industry for a number of years, I know the great reputation that ElringKlinger has and I’m delighted to have joined the team. ElringKlinger has also appointed Paul Alexander (above right) as financial controller after he originally joined the business last year as a cost accountant. Alexander, 30, from Darlington, joined ElringKlinger following seven years at a Cramlington-based PVC manufacturer after completing a Business and IT degree at Northumbria University. He is CIMA qualified and is responsible for managing all financial aspects of the business, including cash flow management, forecasting and budgeting. Alexander said: “Having achieved my CIMA qualification I needed a new challenge and ElringKlinger fitted the bill perfectly. 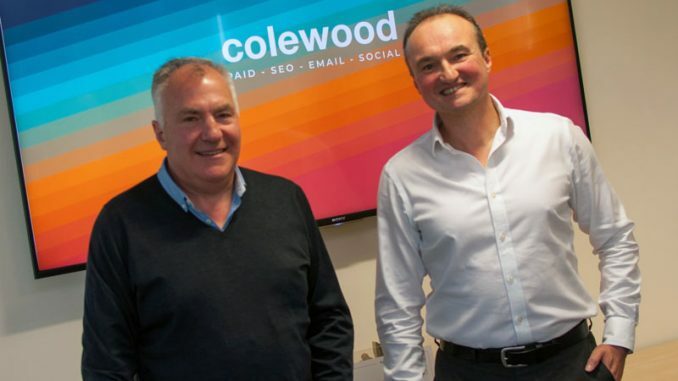 The firm’s MD Ian Malcolm added: “It’s great to be able to welcome new recruits with the experience of Glen and Paul to bolster our team here. 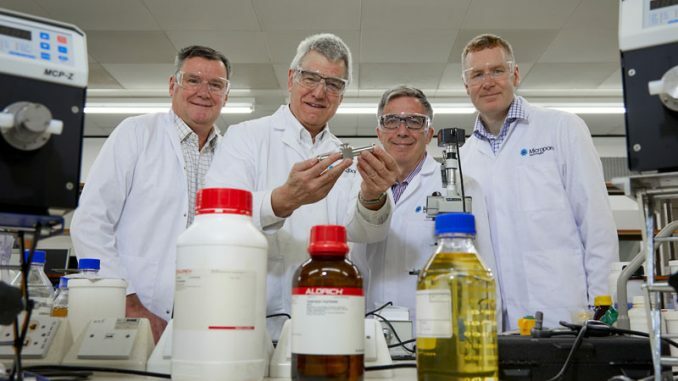 “We recognise the importance of our workforce and will continue to invest in its development, as well as our continued commitment to the best equipment, which has seen us invest £14.5m since 2012.